Use Giftfund to Purchase the Perfect Holiday Gifts! This post is brought to you by Giftfund. All opinions are mine. The holidays are definitely a time where family members come together to contribute money to a gift for a loved one maybe a parent, sibling, neice/nephew or granchildren. People may want to get together and contritbute money towards a larger gift that may cost more money to buy alone than they would normally spend. It all sounds good contributing together for a larger gift until someone gets stuck paying for it all or one family member doesn't contribute what they said they would! It is frustrating for all involved and can ruin the gift. 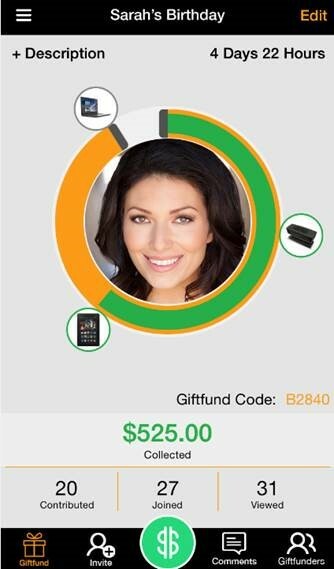 If that has happened to you before and you don't want it to happen again or you just want an easier way to get and organize family and friends involved in buying a gift for loved ones, then definitely use Giftfund this holiday season! Giftfund is a free app that can help you find the perfect gift for any occasion – and then invite friends to contribute to joint gifts. · Create a Giftfund: Log on to the app and create a unique Giftfund for any occasion such as a birthday, graduation, wedding, baby shower, holiday or just because. Users can even create a Giftfund for themselves and include gifts that are on their wish list. 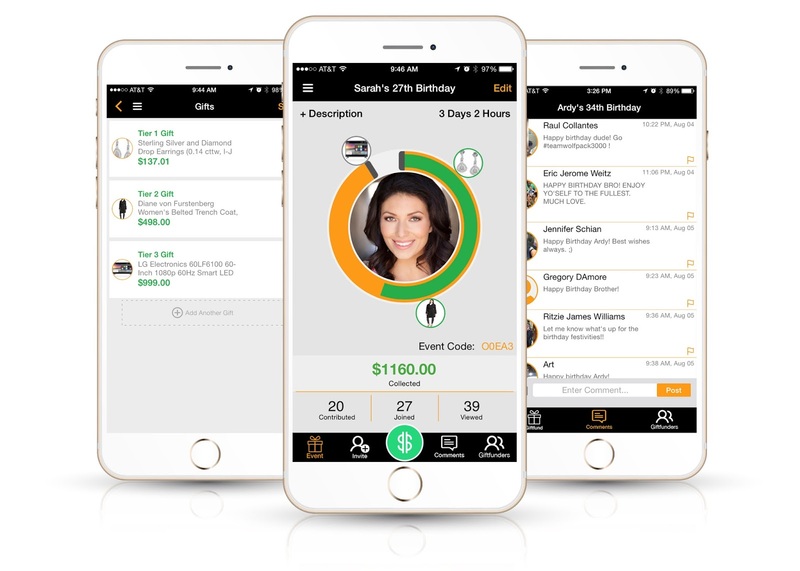 Each Giftfund includes information about the occasion, the deadline for gifting and a messaging function that allows contributors to communicate with one another. · Search Gifts: Use Giftfund’s in-app search function to scan thousands of products and find the best gifts, filtering by keywords and price range. · Invite Friends: Send an invite via text or email to any contact from within the app or simply share the unique ID number for the Giftfund to grant others access to a particular Giftfund. Users can contribute the amount desired and have the option to contribute anonymously. · Give: Once the Giftfund ends, the planner selects which gifts to purchase based on funds raised. Gifts are then shipped within days to the giftee, along with a gift receipt and special code to see a full list of contributors. Any additional funds raised during the Giftfund are sent to the giftee as an Amazon gift card. 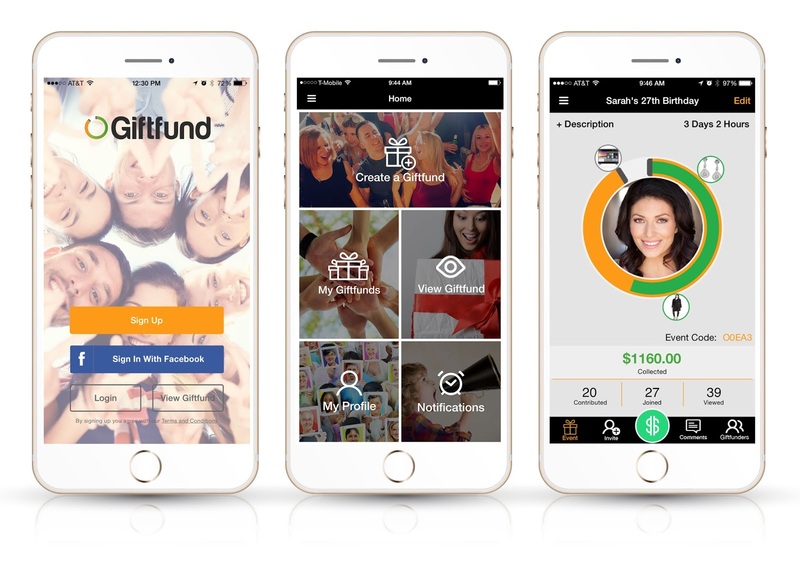 You can get the FREE Giftfund app from iTunes and Google Play Store. This post is brought to you by Giftfund. All opinions are mine!